A unique, large property in Mt. Washington with pool & incredible views! 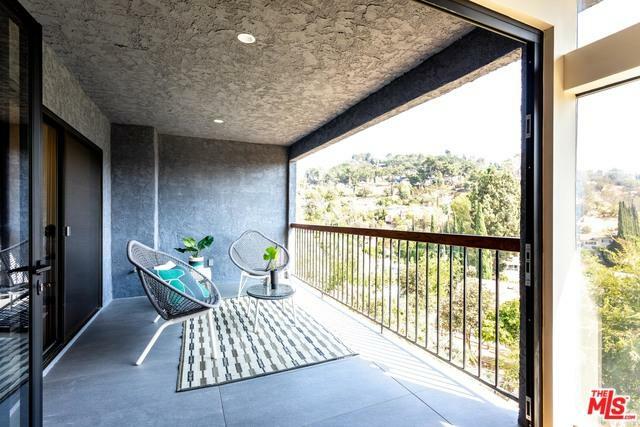 This freshly renovated smart home provides tons of living space with gorgeous canyon views from both main living spaces connected with 2 large decks creating an indoor/outdoor dream. 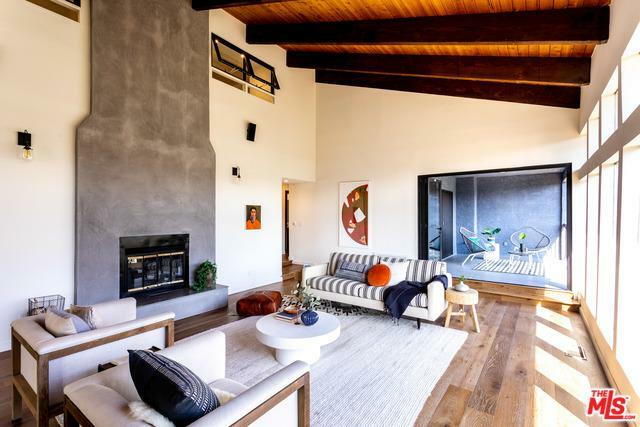 The main floor offers a spacious open concept, soaring beamed ceilings, oak floors, ceaserstone countertops, stainless steel Thermador appliances, wine refrigerator, fireplace, 2 generous bedrooms & 2 full baths. The master suite sits nested above on the second floor with 3 large closets, a fireplace, and a huge master bath complete with steam shower. 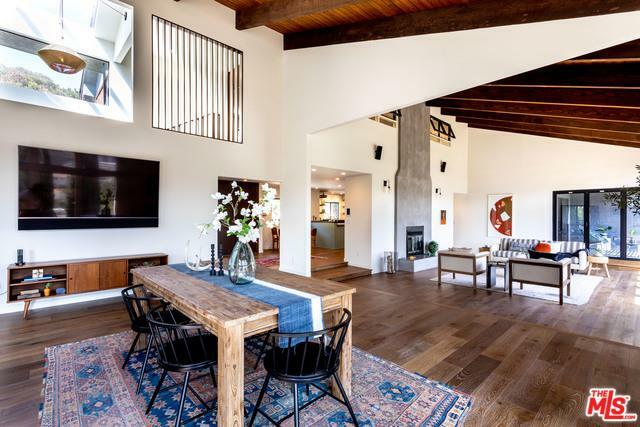 Fully equipped with Savant Smart home technology using Lutron lighting, Nest HVAC, a home monitoring security system, interior & exterior speakers, wireless pool system, & solar power. The outdoor entertaining area features a built-in fire pit, BBQ, gazebo & newly refinished salt water pool & jacuzzi. Private & gated with direct access garage & all the goodies a new home has to offer. Listing provided courtesy of Jennifer Tucker of Douglas Elliman.